I am so jealous of all the talented individuals who can create gorgeous printables. They are always so beautiful and I have absolutely no idea how they make them. 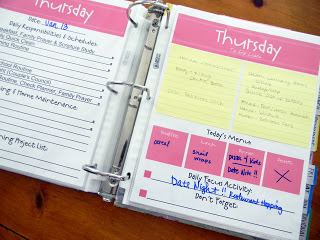 If you are like myself, I’ve collected some links to help you get organized in 2013. I’m just trying to decide which ones I’ll print off….